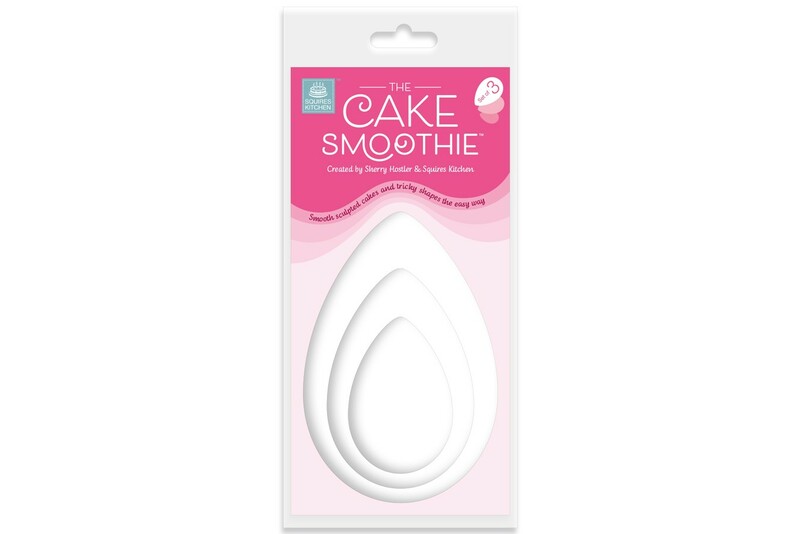 Smooth sculpted cakes and tricky shapes the easy way with the innovative NEW Cake Smoothie.Have you ever wondered how to smooth round those tricky contours on a shaped or carved cake? Sherry Hostler has teamed up with the experts at Squires Kitchen to create The Cake Smoothie. 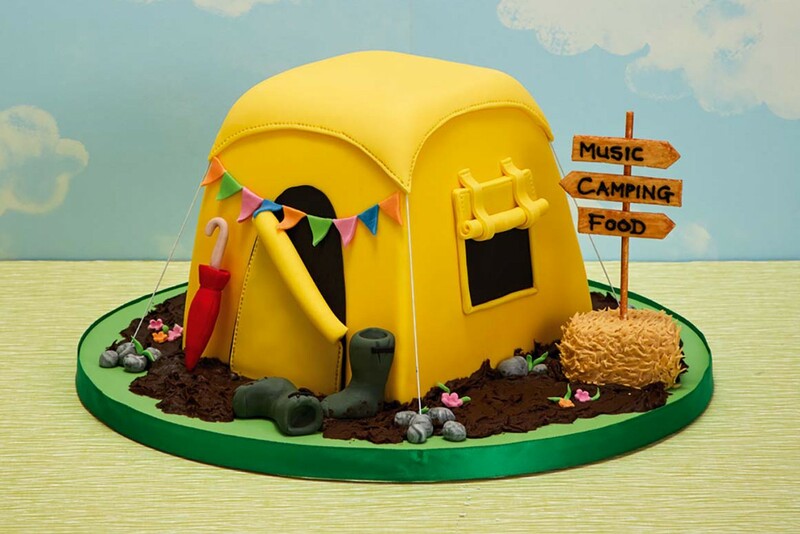 The unique registered teardrop design of the Cake Smoothi and it's specific flexibility makes it possible to smooth any shaped cake with precision. 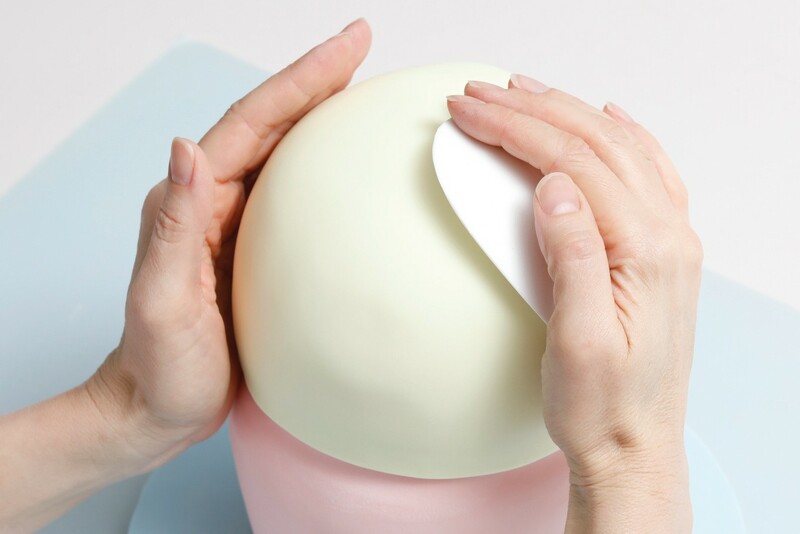 This innovative set of flexible silicone cake smoothers makes it easy to smooth sugarpaste into even the most awkward angles on your carved cakes and models. 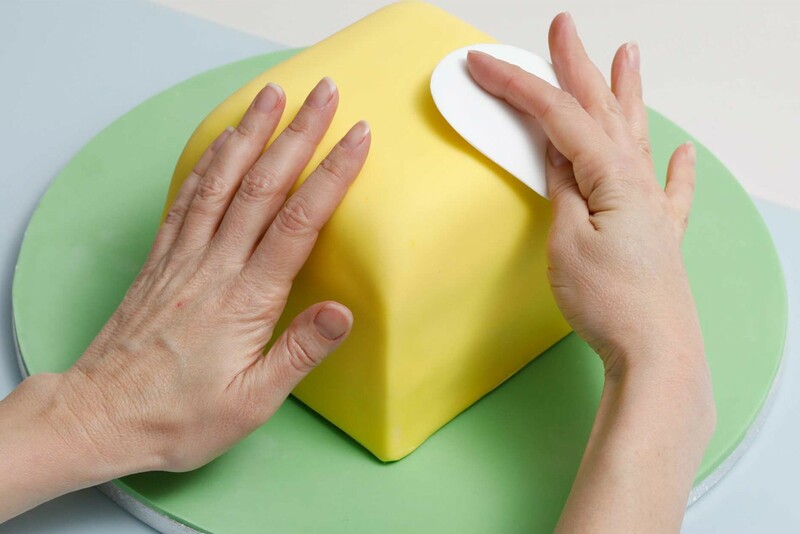 Easy to use on sculpted cakes, sugar models and more, simply bend the smoothers into the required shape and work the paste around your project. 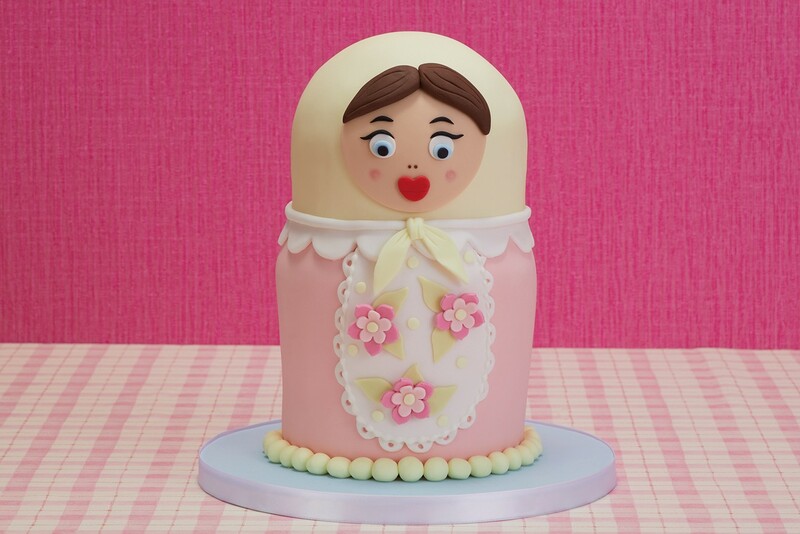 Suitable for use with a variety of mediums including sugarpaste, marzipan, modelling chocolate (Cocoform), modelling paste and more. Made in the UK from platinum-cured silicone approved for food contact by the FDA.